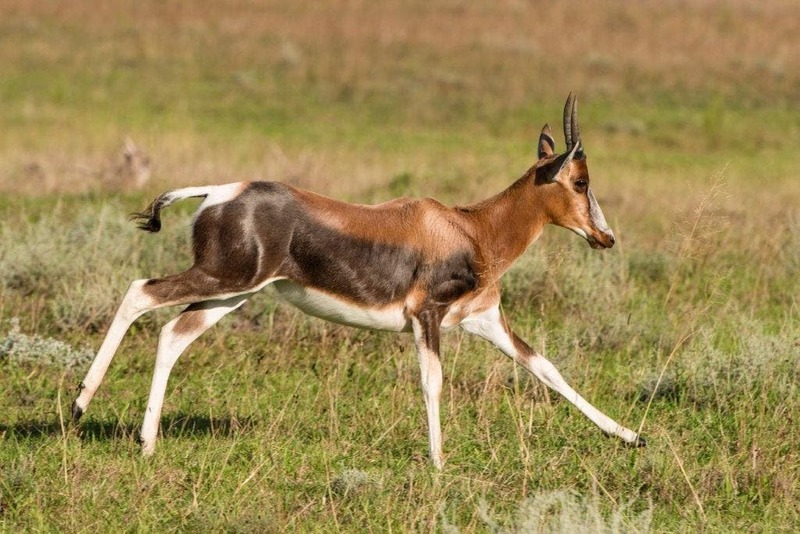 One of the rarest antelope species in Southern Africa is thriving in the unexpected setting of a Somerset West wine estate. 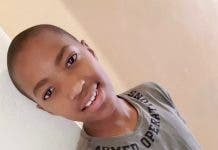 Vergelegen, which hosts 100,000 local and international visitors annually, has welcomed nine newborns to its growing bontebok herd this summer. There are currently 50 bonteboks on the 319-year-old estate, which was acquired by Anglo American plc in 1987. 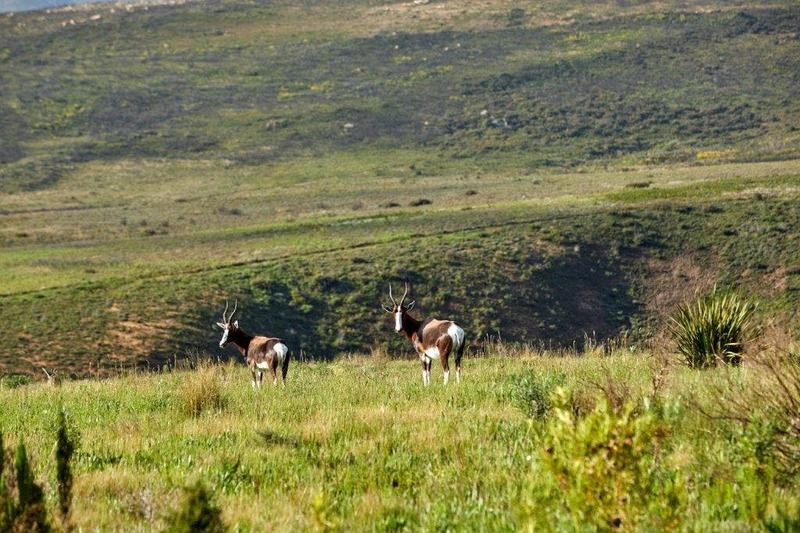 Bontebok (Damaliscus pygargus) are recognisable by purplish highlights on their sleek chocolate-brown coats, a white rump patch, and a white blaze on their faces. They once roamed the Southern Cape in large numbers, but hunting decimated them to only 17 in the world! These animals were saved by the van der Bijl and other farming families, and in due course, the Bontebok National Park was established. There are now between 2,500 and 3,000 bonteboks in the world. “We first welcomed 13 bonteboks to the estate about 10 years ago,” says Vergelegen CEO Don Tooth. 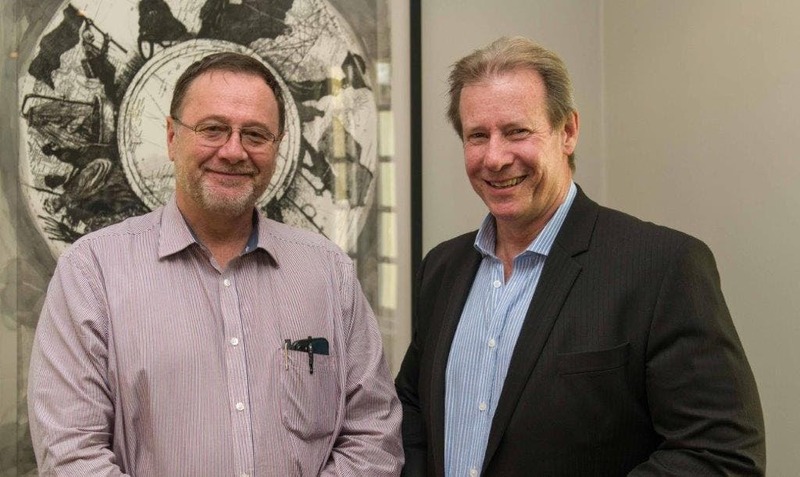 “Our conservationist at that time, Gerald Wright, was on the advisory board of the Helderberg nature reserve. 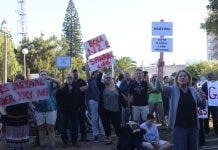 He and City of Cape Town vet Dr Elzette Jordan noted that the reserve was becoming overpopulated with bontebok. 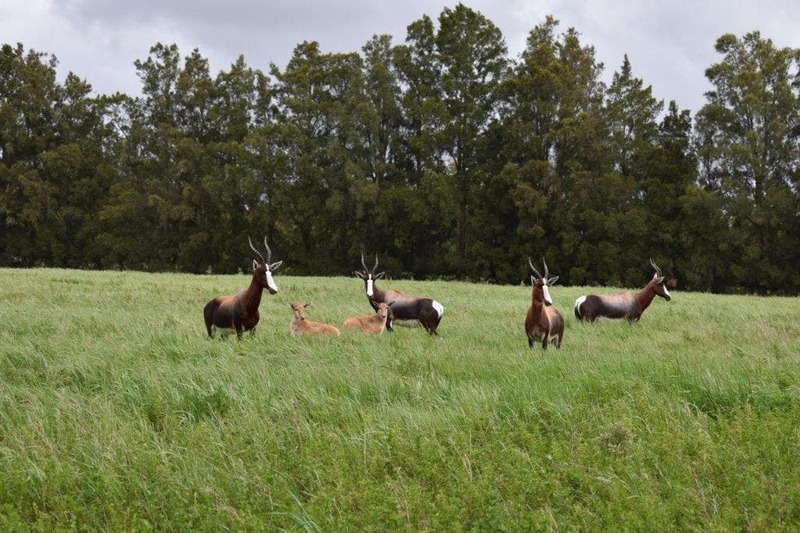 The buck were treated for ectoparasites and given copper and zinc supplements, and have since thrived on the estate’s lush indigenous and pasture vegetation. There are now three breeding groups established on the estate, says Vergelegen environment manager Eben Olderwagen. Each group consists of one ram and seven to eight ewes, with the nine newborns distributed among them. Another group of about five young rams travels together, after being chased out of the herds by other bonteboks, while more young rams roam the property in small groups of two or three. The animals not only complement the biodiversity of the 3,000-hectare estate – of which 1,900 hectares were declared a private nature reserve last year – but have also played their part in pioneering social studies, says Tooth. Some years ago, Dr Anja Wasilewski of Marburg University in Germany researched bontebok at Vergelegen and the Tygerberg and Helderberg nature reserves to get a greater understanding of the bonteboks’ complex social systems.